Quicksilver Scientific is an industry leader in production of superior liposomal delivery systems. They are dedicated to producing superior nutraceutical products tailored at supporting the human detoxification system for the optimization of health. Quicksilver Scientific’s health supplements are manufactured with strict quality controls, following cGMP regulations. cGMP stands for current good manufacturing processes, and is a regulation enforced by the U.S. Food and Drug Administration (FDA).It is the main regulatory standard for ensuring quality of human pharmaceuticals, and assures proper design, monitoring, and control of manufacturing processes and facilities. 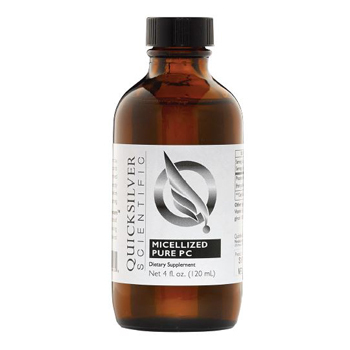 In compliance with cGMP standards, Quicksilver Scientific validates and assesses identity, strength, quality, and purity of each of their products. QuickSilver’s team is committed to delivering superior products and services, be that nanotechnology, liposomes or their proprietary testing procedures. Liposomes are made of phospholipids—the basic building blocks of cell membranes—and encapsulate nutritional compounds. 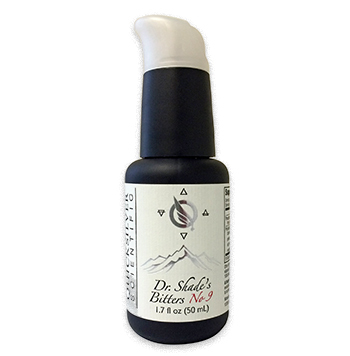 This beneficial combination promotes healthy cellular function. 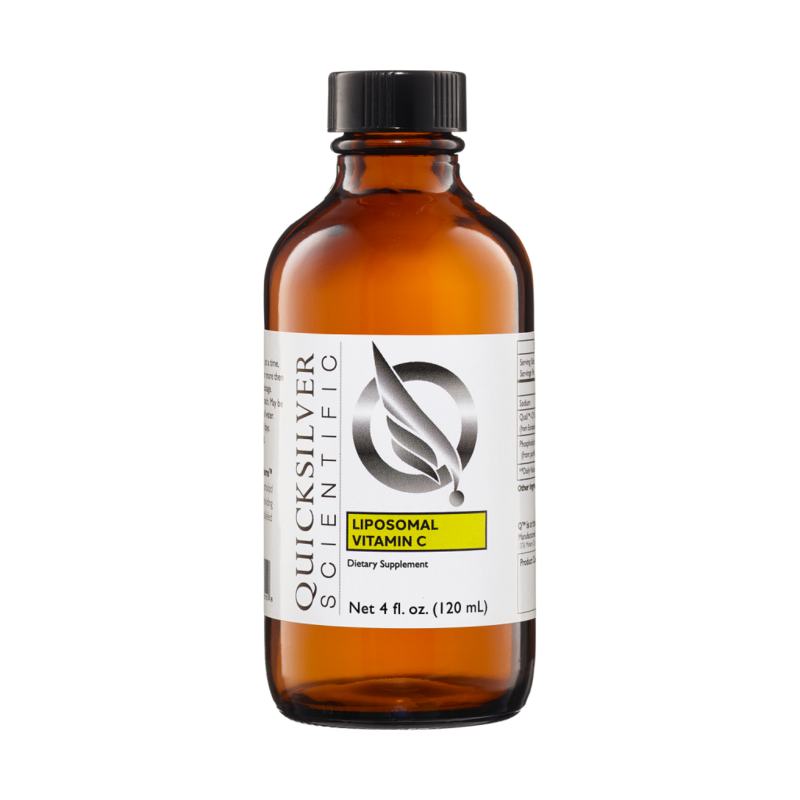 Quicksilver Scientific liposomes are tiny and therefore absorb rapidly, starting in the mouth, and once in the bloodstream, these encapsulating phospholipids bond with cell membranes to facilitate intracellular delivery.